Showing 38 articles from August 26, 2015. LOUISBURG -- A hearing to inform the courts whether or not a Zebulon man accused of killing an ex-girlfriend could be subject to the death penalty is slated for today (Thursday). Franklin and Wake county authorities arrested Garry Yaborough at a Raleigh hotel on July 27 -- about 12 hours after they allege he shot and killed Tracy Williams, leaving her body in a shopping center parking lot in Franklinton. 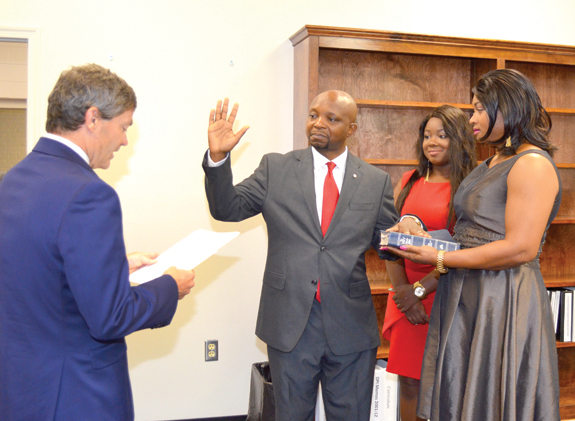 Dr. Pascal Mubenga raises his hand to take the oath of office administered by District Court Judge John Davis (left) last Friday morning at the Franklin County School District's Riverside campus. Dr. Mubenga had been hired earlier in the week as superintendent of county schools and was accompanied by his wife Chantal (right) and daughter Sarah at the swearing-in ceremony. Dr. Mubenga, who a decade ago was assistant principal at Franklinton High School from 2005 to 2007, said that returning as superintendent is "a lifetime opportunity to continue moving the district forward." 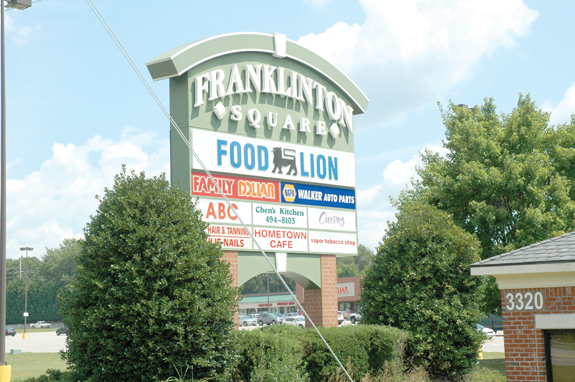 FRANKLINTON -- A Virginia Beach, Va. company recently bought Franklinton Square, home to a large grocer, a local restaurant and the town's ABC store. Tenants have been told they wouldn't notice any differences in rent or anything. "It's been sold," town ABC Board member Chris Wright told town commissioners during an update on the store's business, recently. "They've told us that they're not going to change anything," she said. 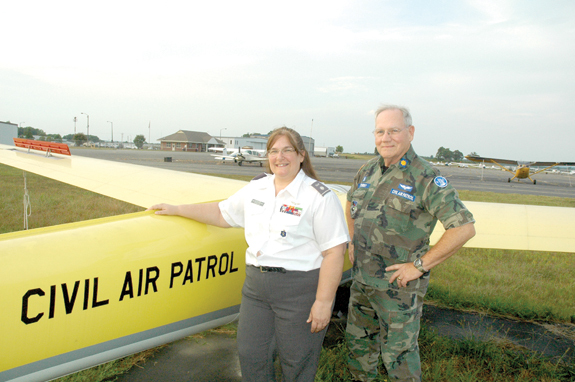 LOUISBURG -- In the worst of times, the Civil Air Patrol can be called in to provide disaster relief, emergency services following a natural disaster or provide a keen view for search and rescue efforts. In the best of times, the program, an auxiliary of the Air Force, can help both teens and adults find the best in themselves. "I like flying," said Daniel Donahue, a Cadet Lt. Col. with the program and one of the hard chargers in the program, said Squad Commander Richard Netherby. "I want to be a pilot one day in the Air Force. I suppose it's natural as you get older and, hopefully, wiser to look back and lament, "Oh, what could have been." Strangely, that was exactly the reaction I had Tuesday, Aug. 18, when I picked up (the still ugly) Raleigh News & Observer and read that nearby Apex has been ranked as the best place to live in the entire country by Money Magazine. Normally, I don't put a lot of faith in these rankings but even if Apex isn't numero uno nationally, it's still a success story that is little short of amazing. High school football season is in full swing. 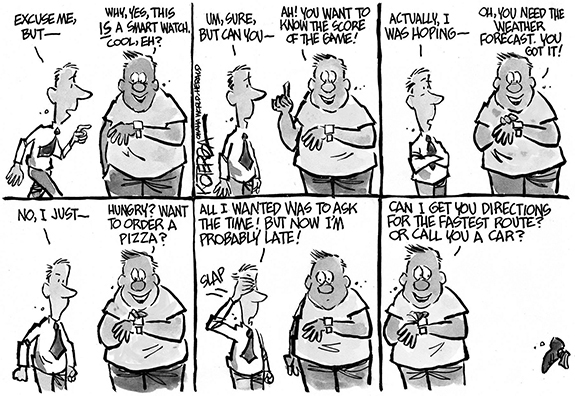 Those supposed lazy, hazy, crazy days of summer are behind us -- if they ever existed. And life tends to become a bit more serious. Back in February 2010, then Superior Court Clerk of Court Alice Faye Hunter told county commissioners that Louisburg businessman Edgar Owens had left them about $1 million to build a park. He wanted it named after his parents and, if there was enough money left over, he wanted the county build a fishing hole on said park. Monday, Franklin County's public school children who are on the traditional calendar went back to school. That was also the case across the state. The majority of school funding in North Carolina comes through the state. Just how much money the state spends on public education and exactly how it is allocated is a function of the state budget. 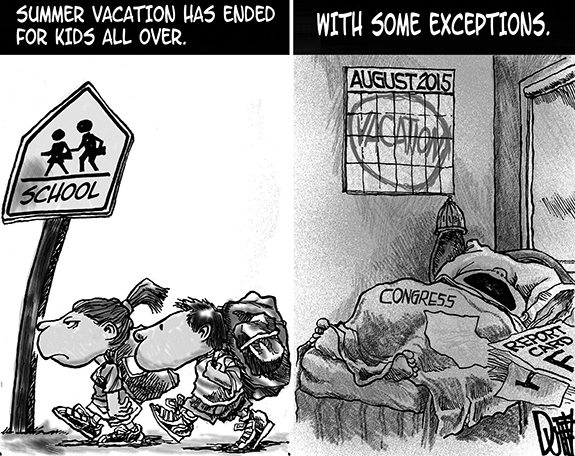 This year there is a problem -- the state did not have a budget on Monday morning. It's time for a Master Plan for the town of Louisburg. You would think the town would have one but in reality, it does not. It simply has a list of items the town is working on. This reminds me of a conversation in one of my favorite children's stories. HENDERSON - Charles Frank Floyd Jr., 81, of 4051 Raleigh Road, Henderson, NC died Wednesday, August 26, 2015 at his home. RALEIGH - Louise Wood Lassiter, 74, of Raleigh, formerly of Franklin County, died Wednesday, Aug. 26, 2015 at Rex Hospital. Graveside services will be held Saturday, Aug. 29, at 1 p.m. in the Joyner family cemetery. ON HIS WAY. North Johnston's Jonathan Gonzalez turns the corner en route to a touchdown as part of his club's road victory last Friday night over the Louisburg Warriors at Patterson Field. LHS will host Franklinton this Friday. LOUISBURG -- The young Louisburg Warriors fell behind early and couldn't recover during a 63-20 home loss Friday to North Johnston in the regular season prep football opener for both clubs. 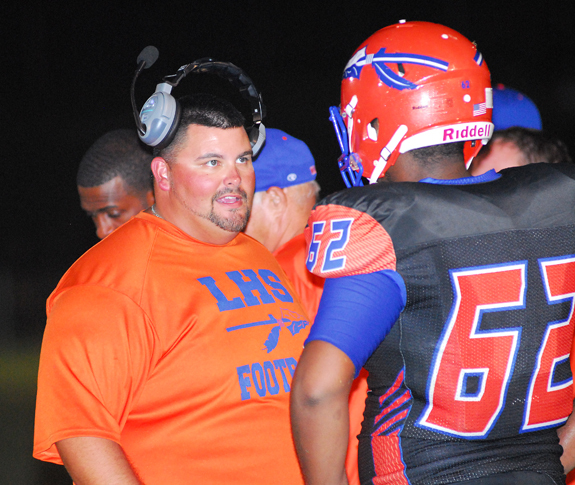 The contest also served as the coaching debut for new LHS skipper Dontae Lassiter, who inherited a squad that had graduated its entire offensive front from 2014. Louisburg's linemen experienced a learning curve against a veteran North Johnston group, and LHS' turnover issues didn't help the cause, either. ADAMS ON THE RUN. Bunn High School's Bruce Adams heads upfield for a nifty gain during last Friday's home defeat against Wilson Fike in the regular season football opener for both squads. BUNN - After combining for 809 total yards of offense, it was almost symbolic that the outcome of last Friday's regular season football opener between Wilson Fike and homestanding Bunn would come down to a single yard. That yard was one the Wildcats couldn't obtain on a 2-point conversion that came up just short of the end zone with 50 seconds remaining in the contest. 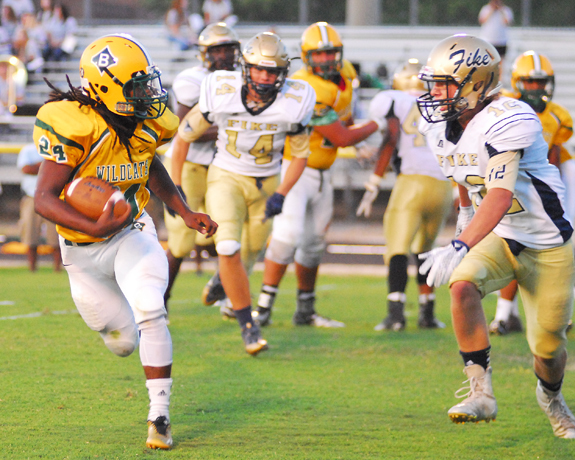 Bunn's rushing attempt on the play wasn't successful, and the Demons escaped Franklin County with a 43-42 triumph in a showdown between two high-octane offenses. GREAT START. Haley Marshall and the Louisburg Lady Warriors have been dominant in the early portion of the 2015 prep volleyball campaign. LOUISBURG -- Louisburg High School has made an early-season statement on the volleyball court with a trio of impressive victories for Coach Erica Wammock. Last Monday, the Lady Warriors opened on the road at Southern Vance and picked up a 25-15, 25-15 and 25-10 decision over the Runnin' Raiders. Sophomore Whitney Bolton paced Louisburg with eight kills, while Sarah Foster (six) and Summer Phillips (five) combined for 11 slams. 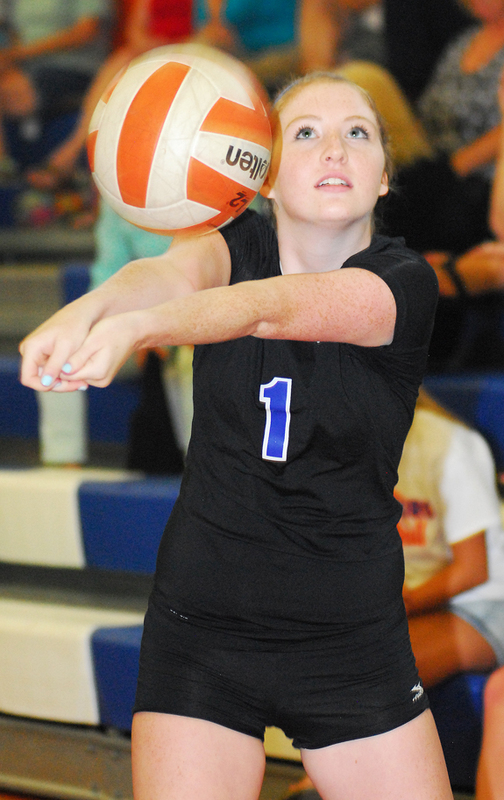 Setter Amber Newton came through with six assists and one ace. FRANKLINTON -- Turnovers and missed opportunities hampered the Franklinton Red Rams during their regular season football opener Friday at home against a solid South Johnston opponent. Franklinton, a team loaded with sophomore starters, got into the red zone four times without scoring. The Red Rams mustered only a fourth-quarter touchdown and were defeated 35-7 by the Trojans in a non-conference meeting at the FHS Football Field. 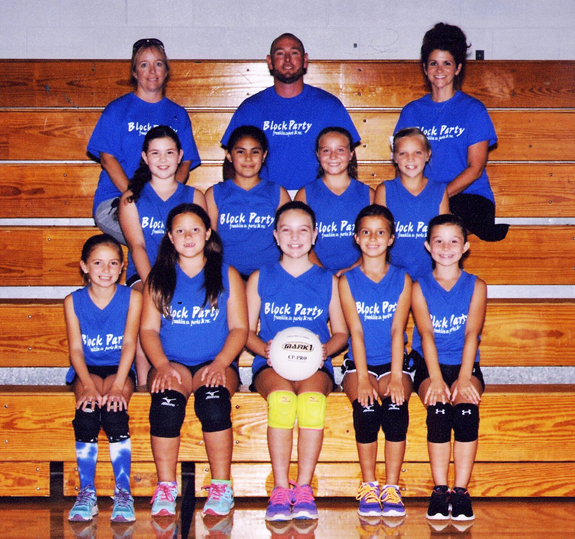 LOUISBURG -- The Franklin County Parks and Recreation Department's Age 7-10 Volleyball League standings were literally a block party this summer. That's because the Verizon Wireless Block Party claimed the championship with an undefeated 10-0 mark for coaches Derrick Fuller, Wendy Southall and Marie Salter. LOUISBURG -- Louisburg College's volleyball squad will have a distinct local flair during the 2015 campaign. The Lady Hurricanes will once again be coached by Caitlin Withers, who enjoyed an outstanding two-year run at Franklinton High School before taking the spike position at LC before last season. Joining Withers this fall will be former Louisburg HS standout Phoenix Spivey -- a well-rounded player who can excel both at the net and along the back row. LOUISBURG -- Louisburg College will kick off its 2015 football season on Sunday with a road contest against Jireh Prep. 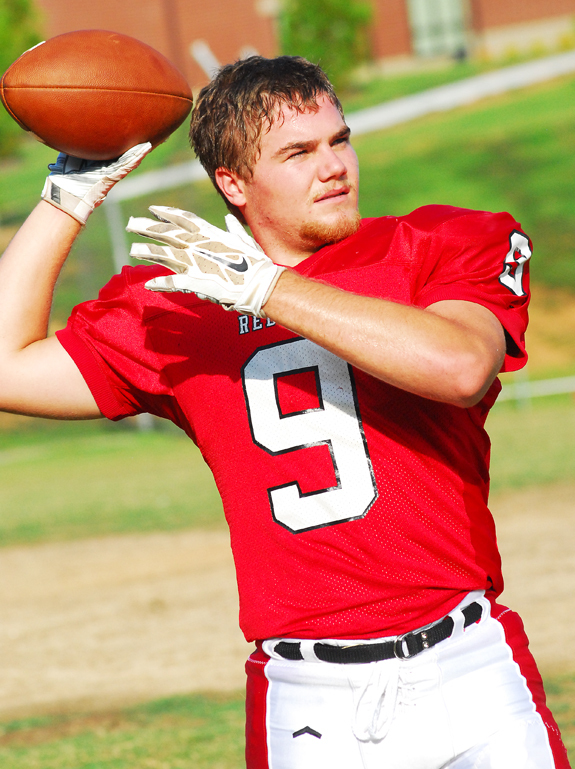 Kickoff is slated for 1 p.m. at Rocky River High School in Matthews (just east of Charlotte). This will be the first game for new head coach Trevor Highfield -- a long-time assistant within the program. Due to some cancellations, the Hurricanes will play only three home games this fall -- the first of which will be Oct. 3 versus Palmetto Prep at Patterson Field on the campus of Louisburg High School. 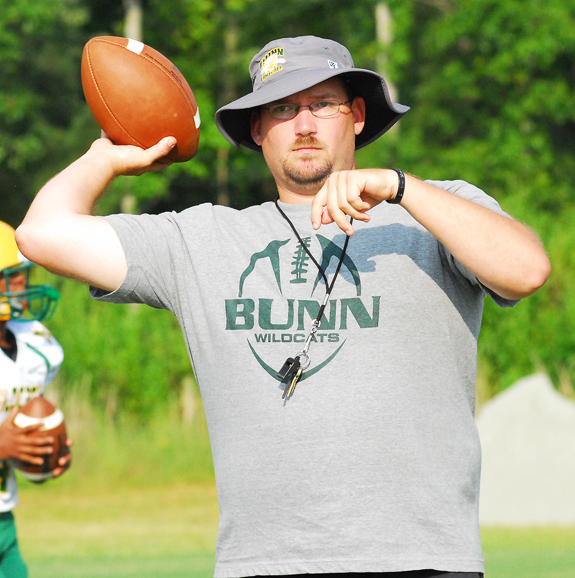 BUNN -- Few people have the knowledge of Bunn High School athletics that Chris Lewis boasts. Lewis grew up in Bunn and was a regular visitor to sporting events on campus as a boy. His father, Thomas, was a hoops legend at BHS back in the 1960s. Chris hadn't been born then, but Thomas stayed loyal to the program during adulthood -- and was more than happy to carry his son along to games. ZEBULON -- Yean Carlos Gil struck out six over seven scoreless, Dustin Peterson was 4-for-4 with two RBI and Jose Briceno was 2-for-4 with a home run as the Carolina Mudcats snapped a three-game losing streak with a 7-0 win versus Wilmington on Monday night at Five County Stadium in a Class A Carolina League baseball contest. The Mudcats (65-61, 31-26) rewarded Gil's outstanding performance with a run in the third and a six-run outburst in the seventh while running away with the home win. 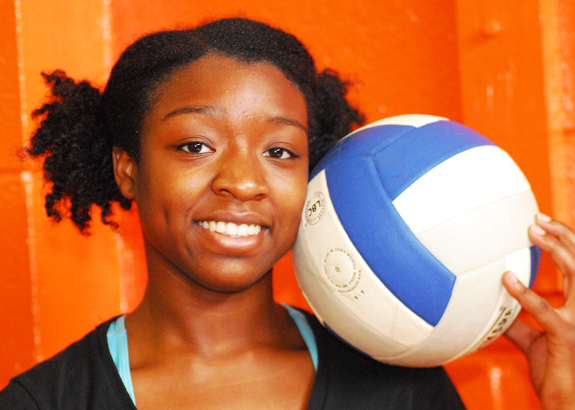 LAURINBURG -- In its first match of 2015, the Vance-Granville Community College women's volleyball team came home with a victory. The Vanguards traveled to Laurinburg to take on the junior varsity squad at St. Andrews University in a doubleheader on Aug. 22. In the first match, which was played best-of-three, VGCC won both sets, with scores of 25-21 and 25-20. Lilly Fuller of the Verizon Wireless Block Party prepares to unleash a serve for her team during recent action in the Franklin County Parks and Recreation 7-10 Volleyball League at Terrell Lane Middle School in Louisburg. Louisburg High School assistant football coach Aaron Elliott (left) has been busy working with some of the team's young linemen. 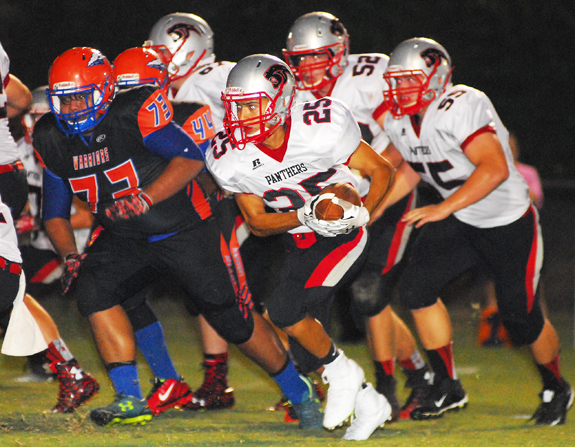 The Warriors will host rival Franklinton HS this Friday at 7:30 p.m. at Patterson Field. 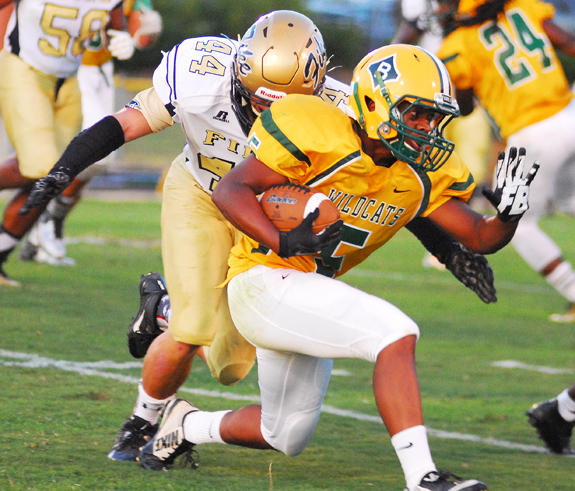 Bunn's Tevin Perry (left) had a big night during last Friday's home loss to Wilson Fike. Counties in the Upper Tar River region are well known for their outcroppings of granite. Many early houses in Franklin, Granville, Vance, and Warren counties retain their handsome stone chimneys, some of which reflect the craftsmanship of free black and slave masons. During the late nineteenth and early twentieth centuries, granite quarried in the region met a variety of construction needs, much of it of a local nature. Several large quarries in Vance County, however, furnished granite for projects throughout the South. Summer is winding down, but North Carolina's heat, humidity, and spotty rainfall are still with us. Heat, humidity, and standing water bring us one of summer's less pleasant features, the mosquito. There are at least 60 species of mosquitoes living in North Carolina, and while mosquito bites can be unpleasant (and itch), bites can transmit disease organisms to people and domestic animals. The North Carolina Senate recently hosted Connie Graeson Ford, a student at Bunn High School, as a page. 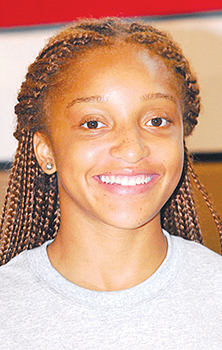 She is the daughter of Vaughn and Kim Ford of Youngsville. Graeson was sponsored by Sen. John Alexander. Statewide, high school students in grades 9 through 12 serve as pages when the General Assembly is in session. They perform duties for the senators and their office staff. They attend daily Senate sessions, committee meetings, and assist staff members with office duties during the week they serve in the Legislature. The Vance-Granville Community College Small Business Center is bringing the "NC REAL Agricultural Entrepreneurship" program to Warrenton and Louisburg, starting in October. The seven-week course is designed to help local farmers and budding entrepreneurs develop profitable, environmentally-sound small farms or agricultural businesses. VGCC has previously offered the course in Henderson and in Oxford. LOUISBURG -- The county's Board of Adjustment refused to issue a variance that could have made it more fiscally feasible for a developer to build a 33-lot subdivision in the 700 block of N.C. 96 near Youngsville. Petitioner Matthew Winslow argued that the county's ordinance requiring subdivisions with 16 or more lots hook up to a public water system -- by either paying to extend county water to the site or building a community well -- was cost prohibitive. YOUNGSVILLE -- Commissioners took two actions recently expected to have an impact on the town's growth, even if they're not sure that one of them will ever be in the town, proper. During its Aug. 13 meeting, the board agreed to forward their bike and pedestrian plans to transportation representatives, hoping it gets submitted to the State Department of Transportation for funding consideration. The Tar River Center for History and Culture (TRCHC) at Louisburg College has announced its 2015-2016 lecture series, "Agricultural Improvement in North Carolina and the Tar River Valley." "The people who attend our lectures come from all over the Upper Tar River region, a very rural area," said Maury York, director of the TRCHC. "This year's presentations, which will be given by top-notch scholars, should be of great interest to them." Duke Energy Foundation has bolstered a reading program targeting youngsters by giving $3,500 to the local Smart Start program to purchase books. Smart Start's Reach Out and Read (ROR) is an evidence-based program that promotes early literacy and school readiness in pediatric exam rooms nationwide by giving new books to children and advice to parents about the importance of reading aloud. HENDERSON -- Louisburg police arrested a Henderson woman in possession of computers stolen from a Louisburg doctor's office. Dr. Phillip Stover reported on Aug. 19 that someone stole two laptop computers from his Louisburg Family Practice. Authorities were able to rely upon some anti-theft software installed on the computers to track them down to a gas station in Henderson. There, authorities arrested Kimberly Dyer, 30, charging her with breaking and entering and larceny. LOUISBURG -- Police arrested a Louisburg and Franklinton man on a number of drug charges. According to a police report, officers located Tyrece M. Mitchell, 24, of Louisburg, and Dontrell M. Alston, 21, of Franklinton, at the Ford Warehouse parking lot during the early morning hours of Aug. 21. 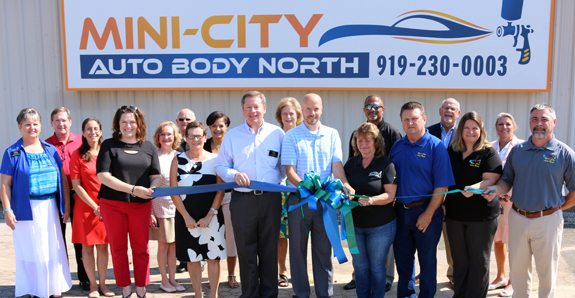 Mini-City Auto Body, Inc., recently opened in Youngsville and held a ribbon cutting to mark the occasion. The business is a full-service body shop, the second for the locally owned company. 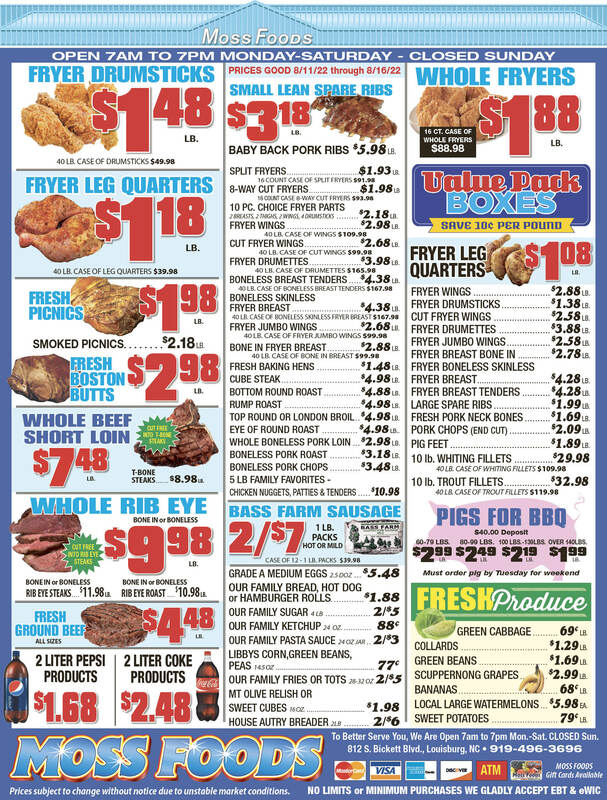 It's located at 5448 NC Highway 96 West in Youngsville and is open Mondays through Fridays 8 a.m. until 5 p.m. The other shop is on Oak Forest Drive in Raleigh. The business is owned by Ann and Donald Ray and their daughter, Kathy Averett.